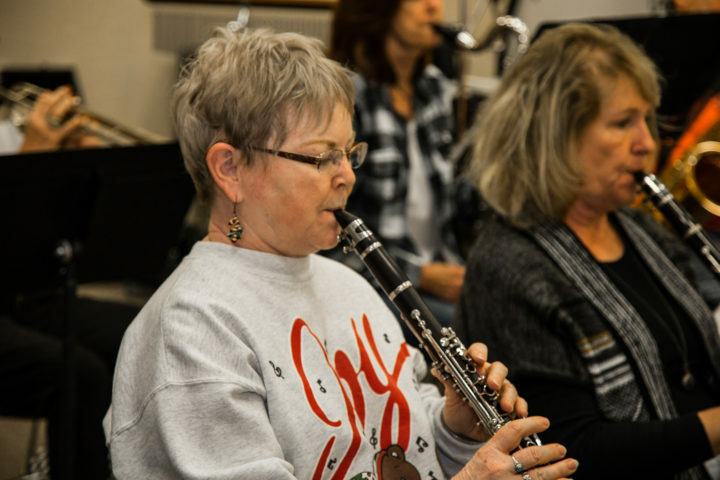 Did you play an instrument in high school or college? 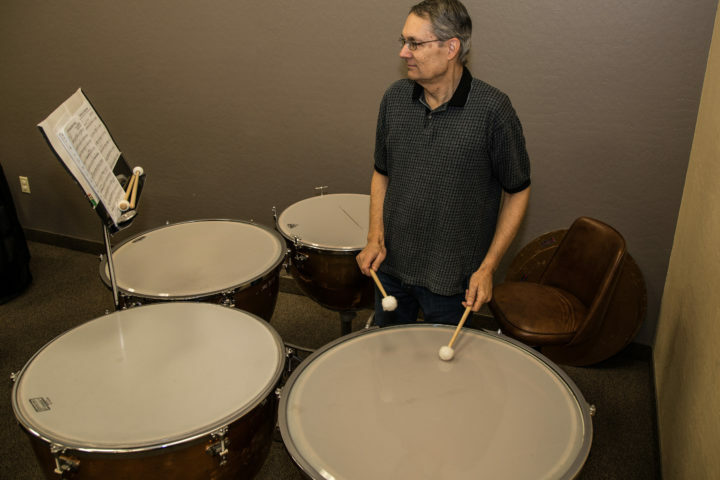 Or have you always had a desire to start playing one? 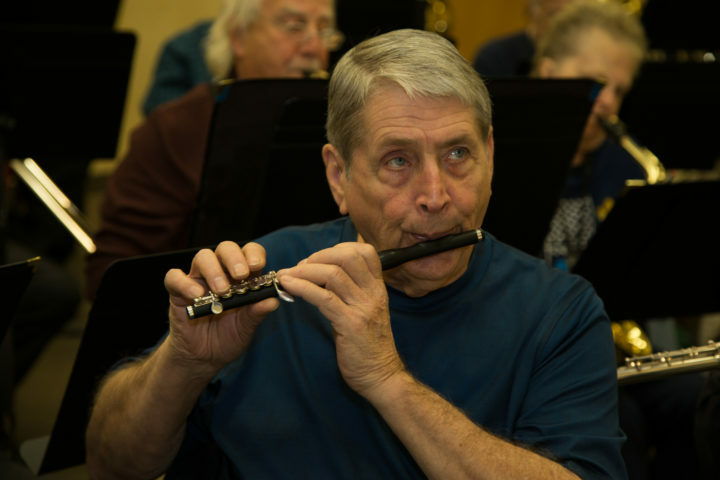 Are you at least 50 years old (or at least moving in that direction)? 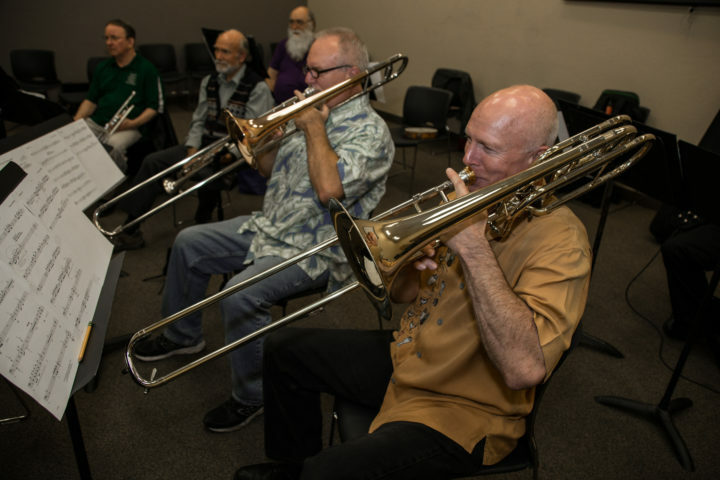 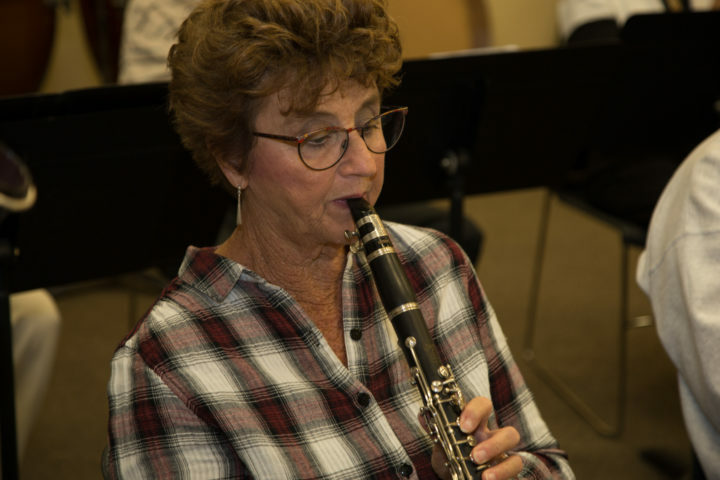 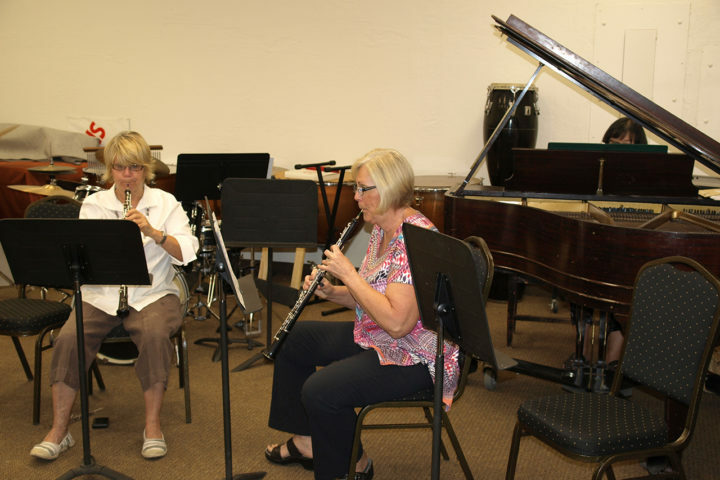 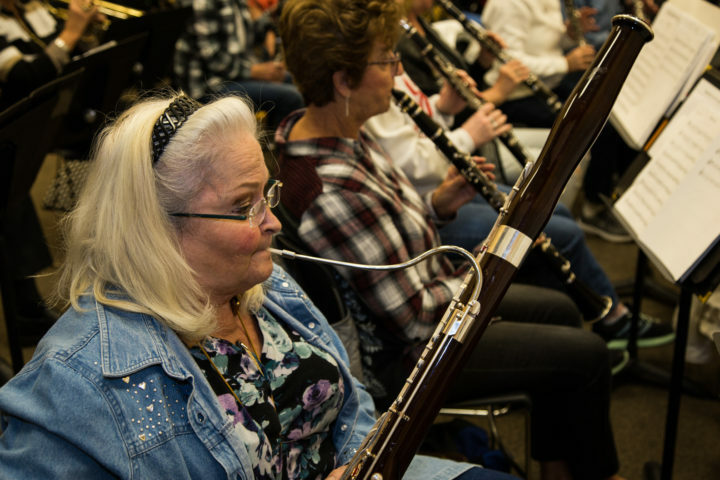 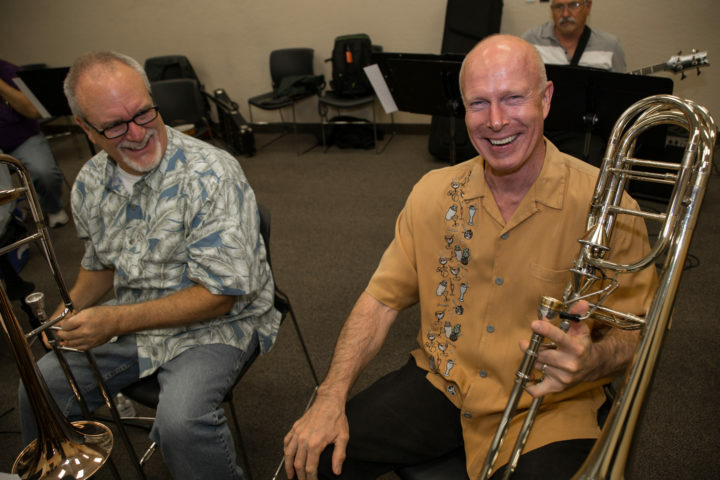 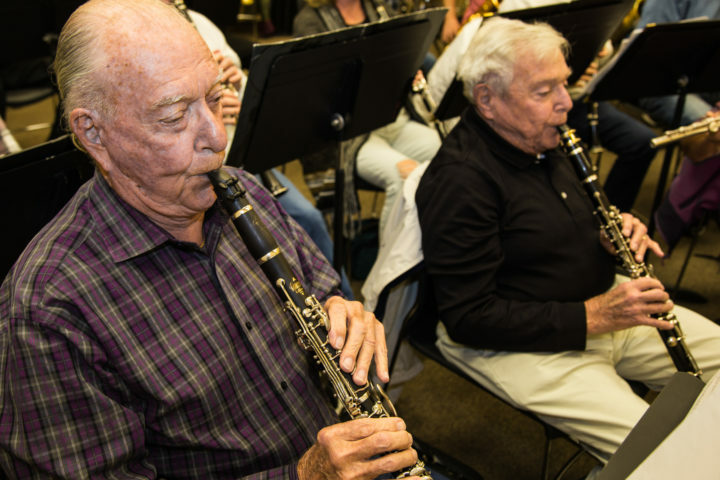 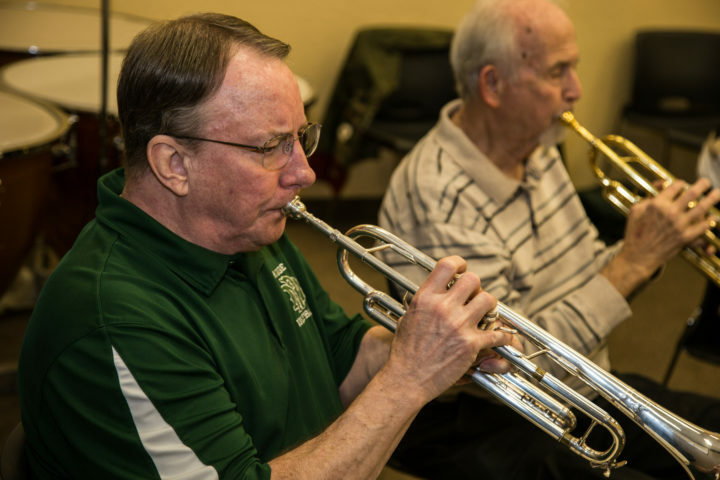 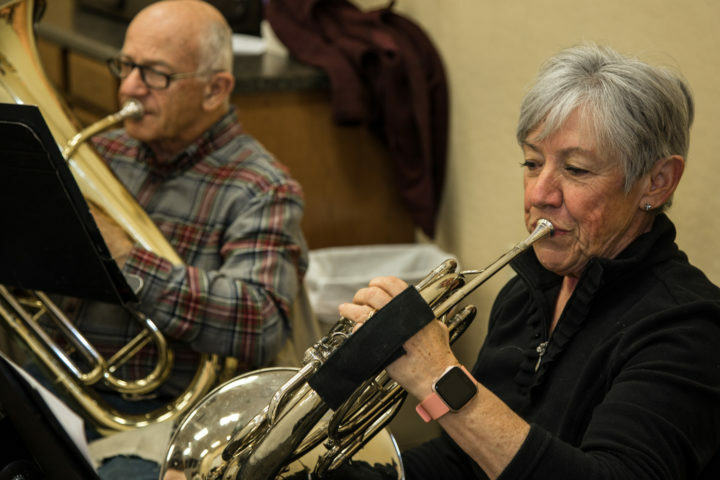 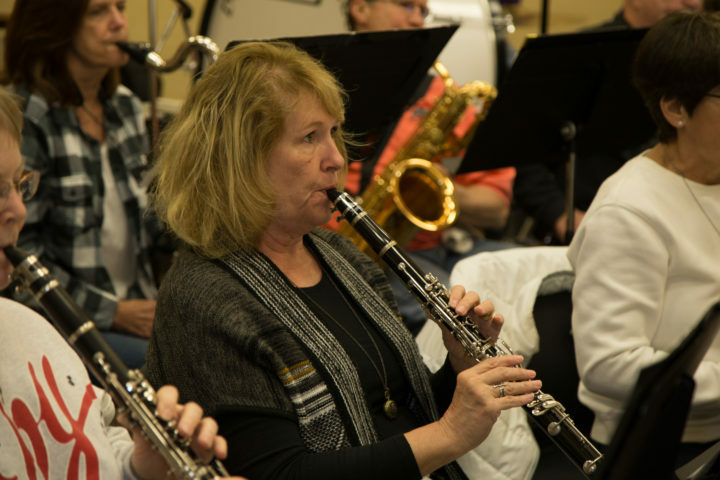 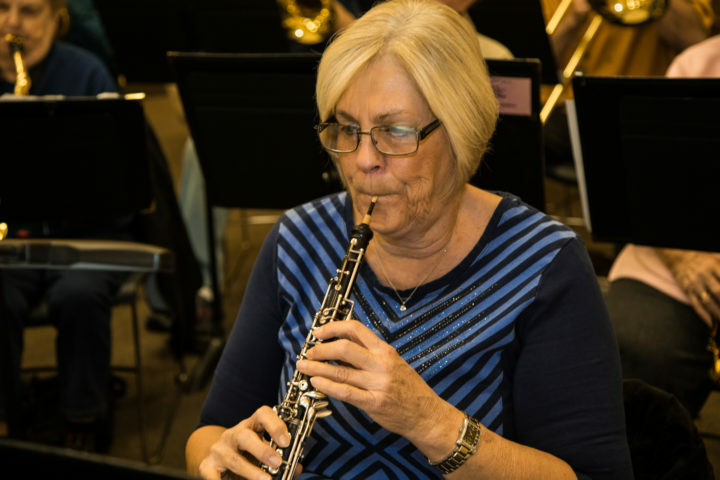 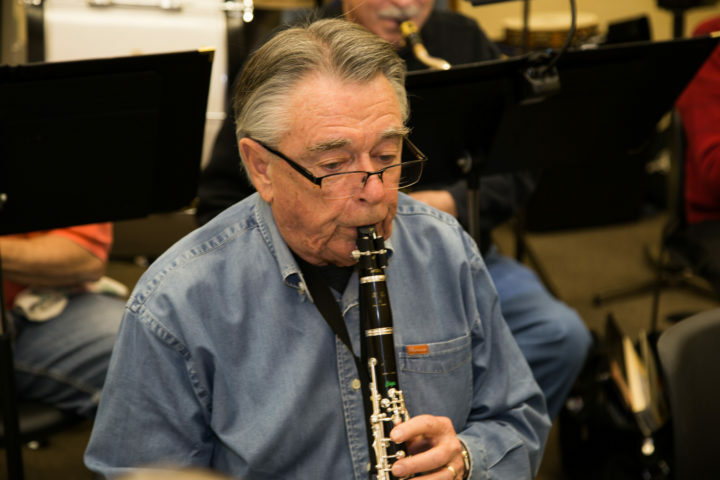 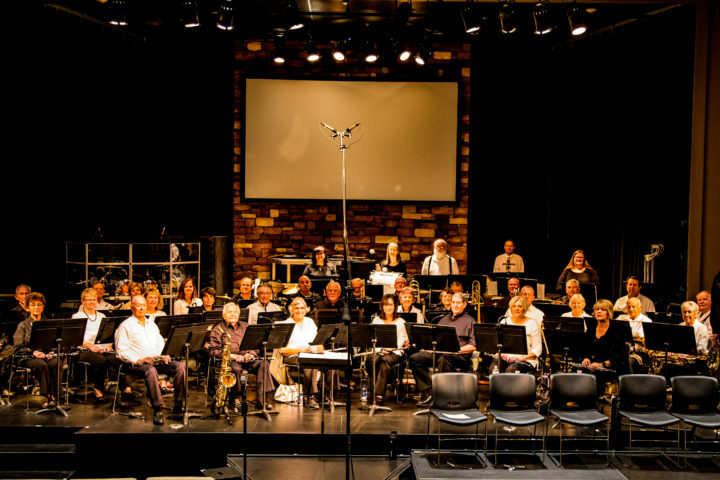 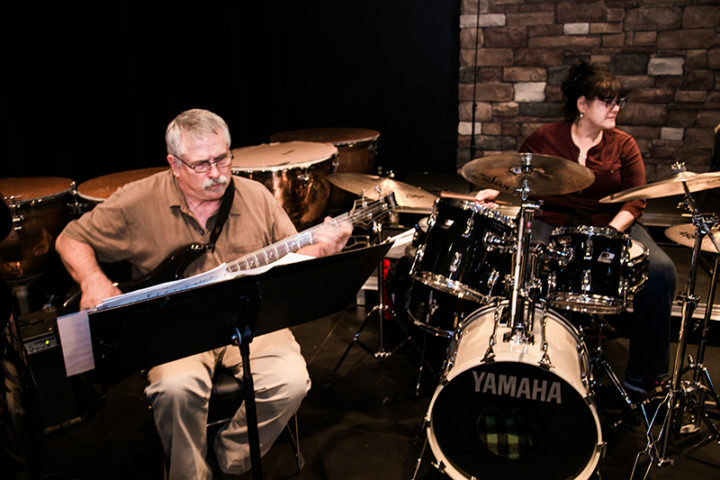 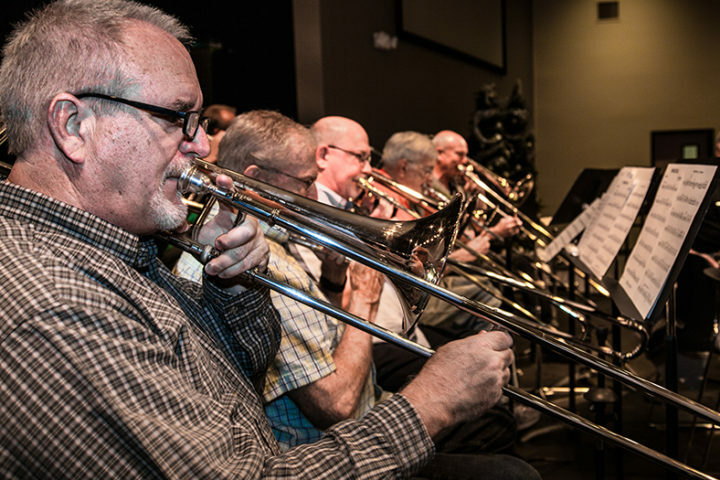 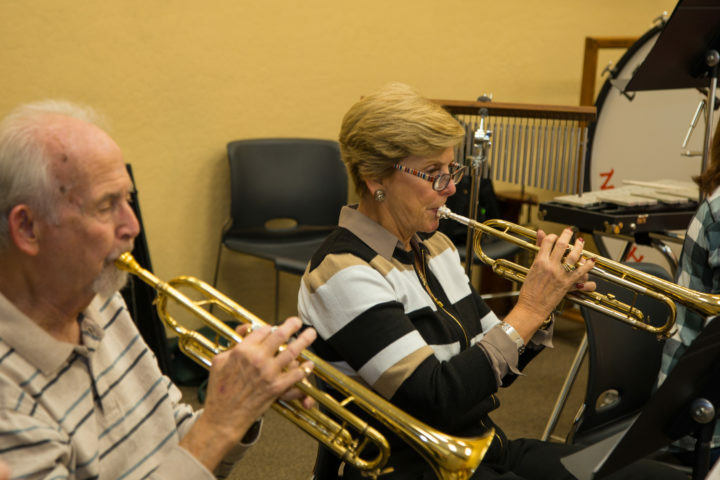 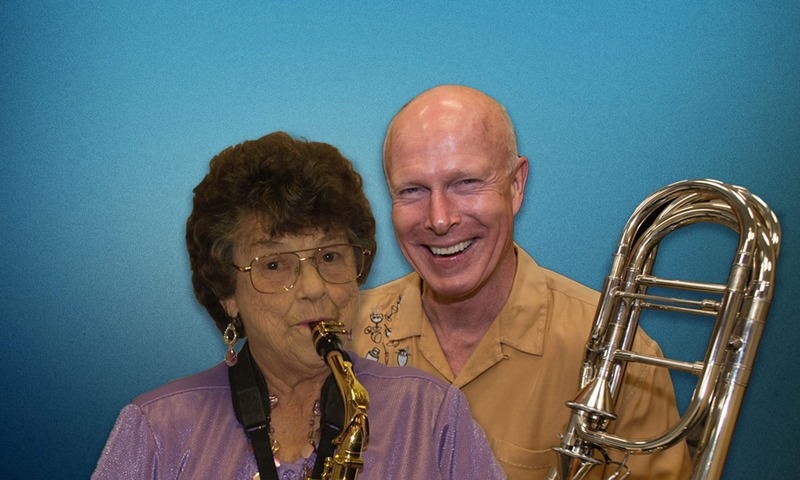 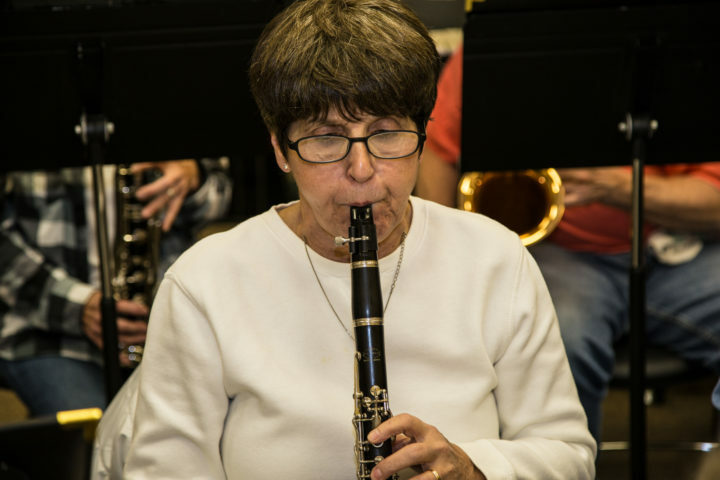 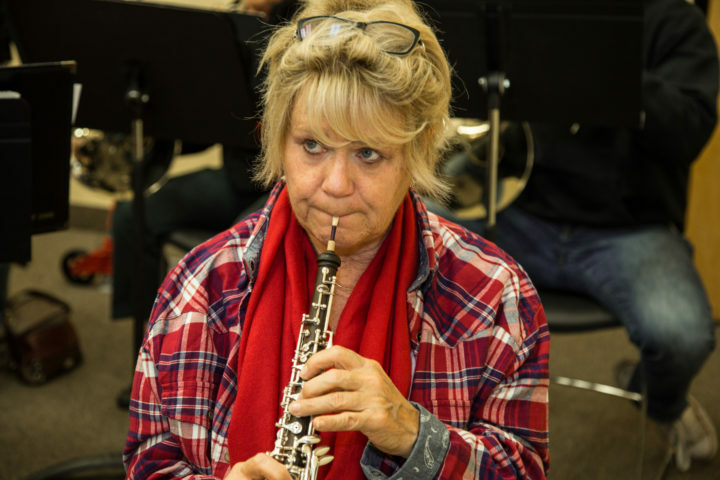 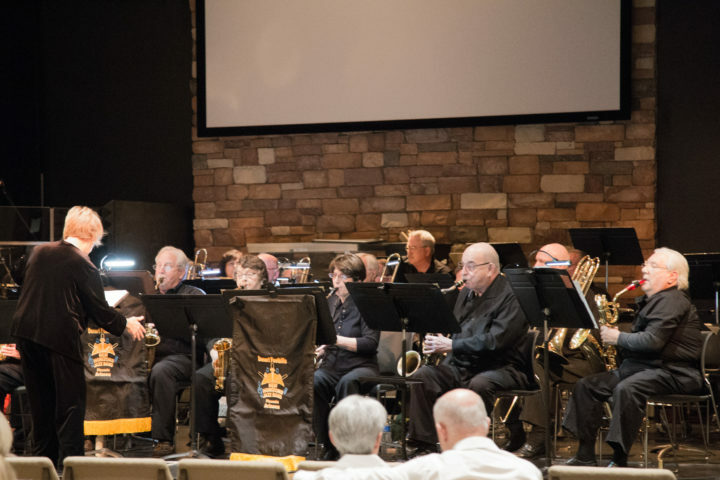 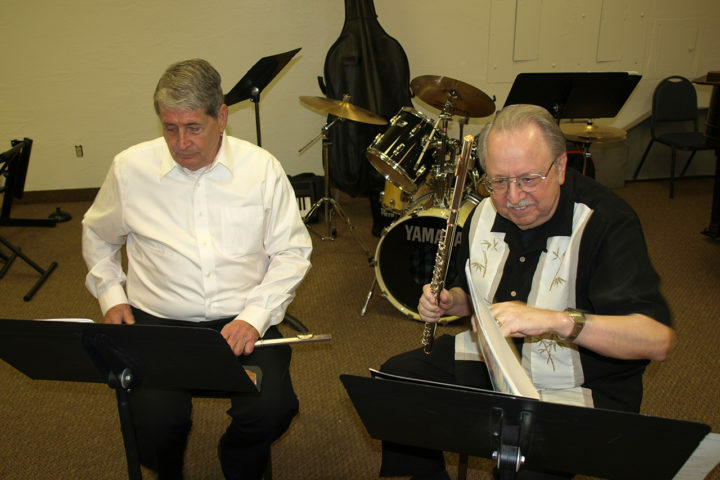 If you an experienced musician or a beginner, there may be a place for you in The Desert Foothills New Horizons Band! 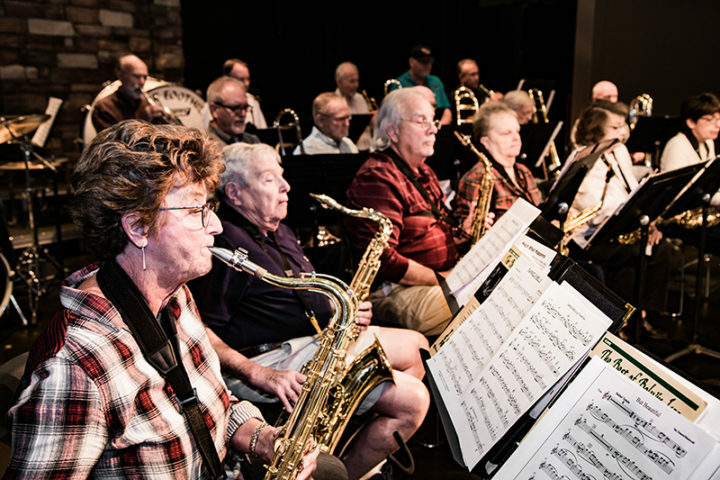 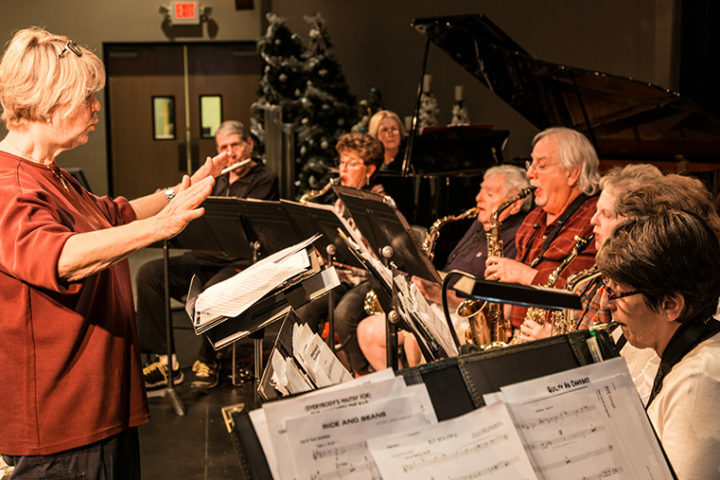 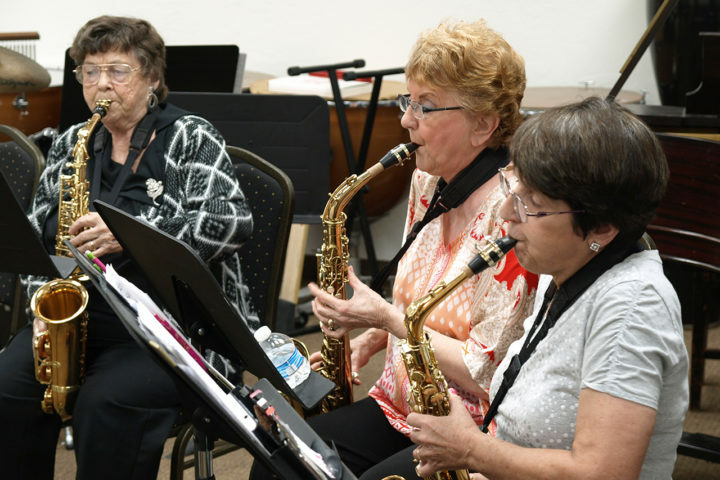 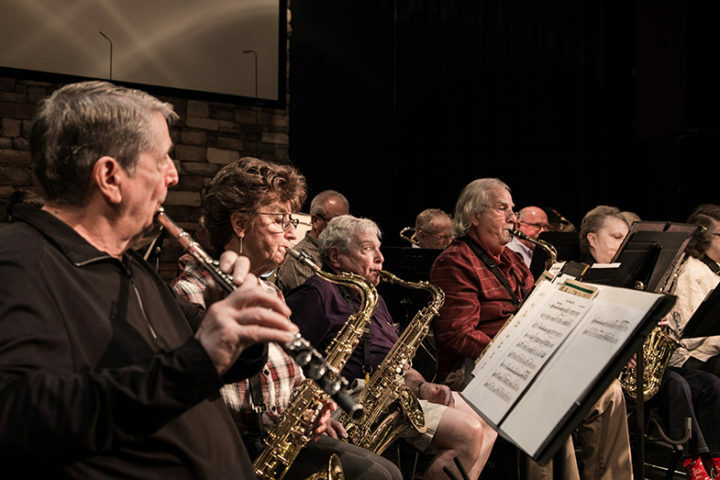 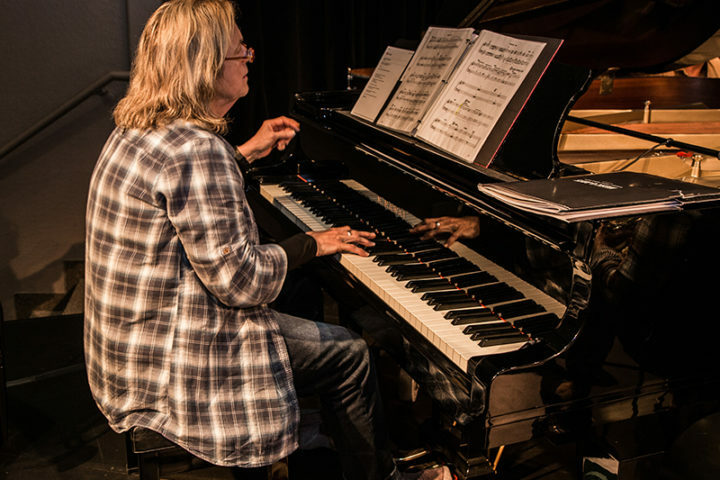 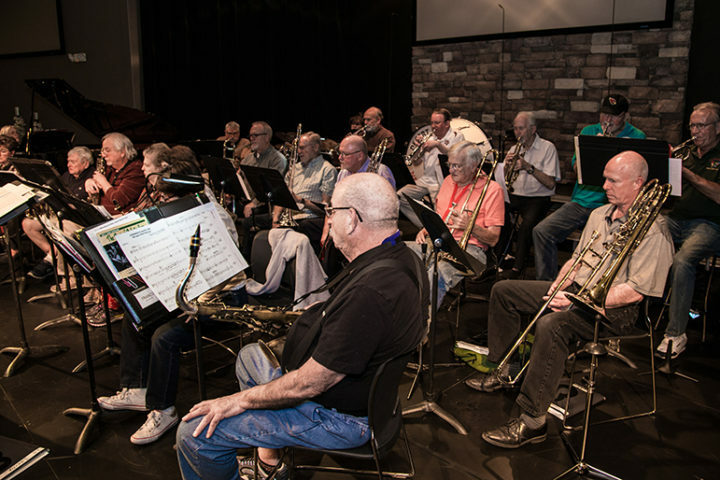 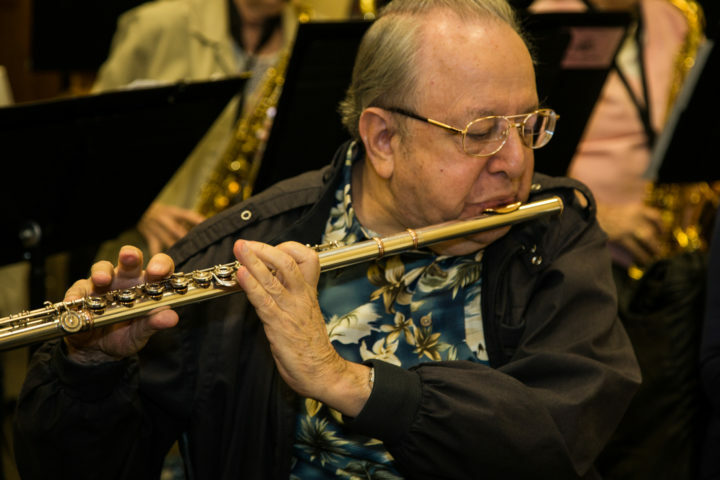 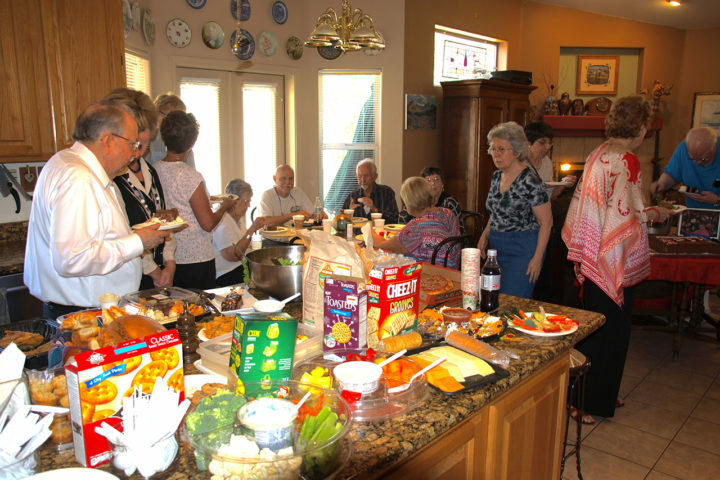 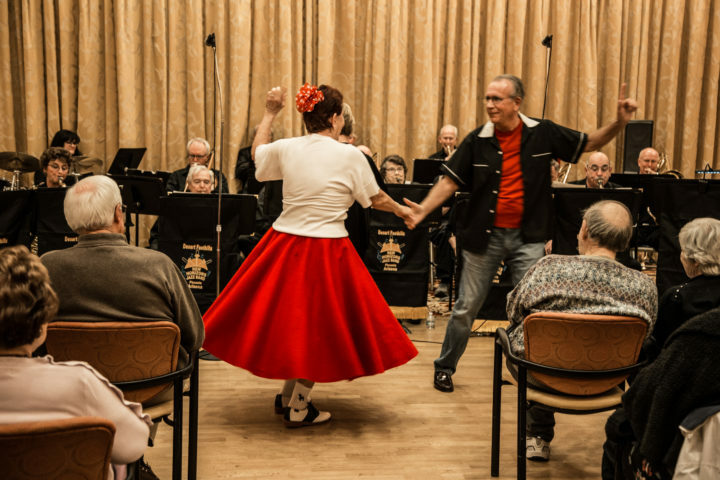 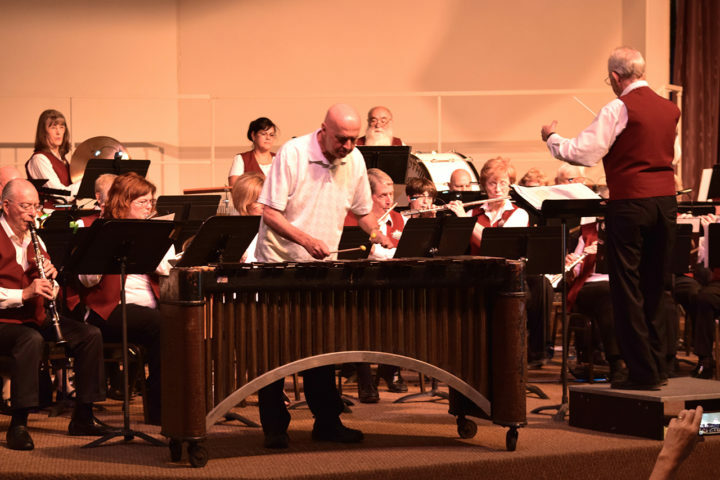 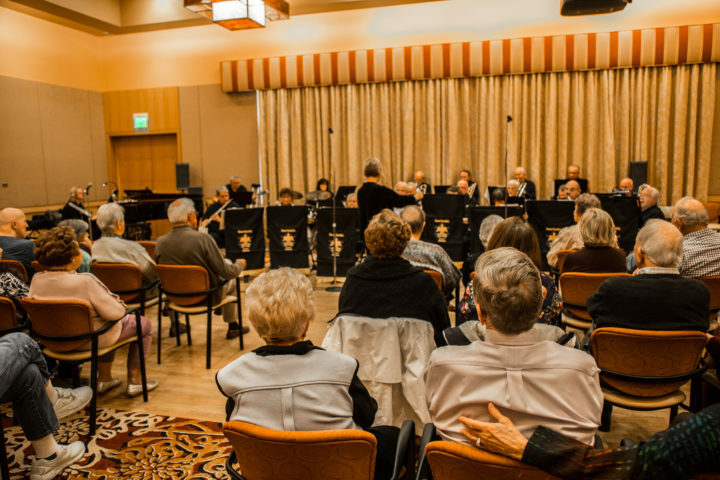 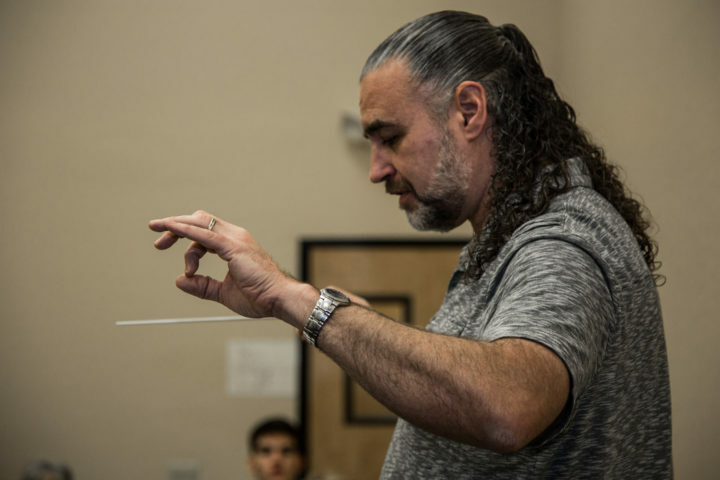 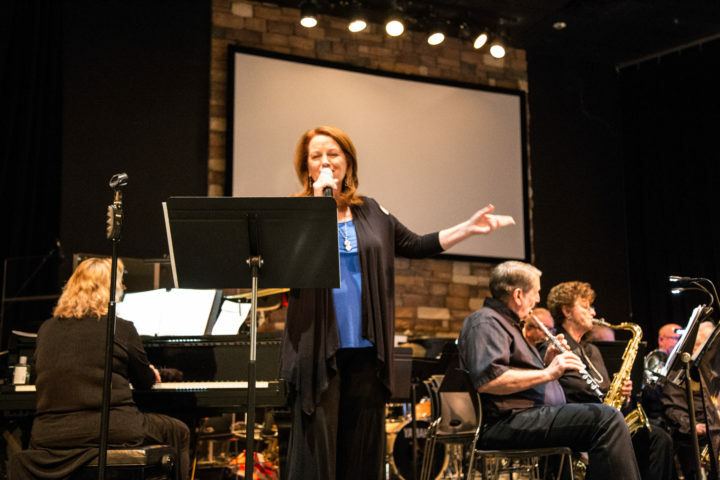 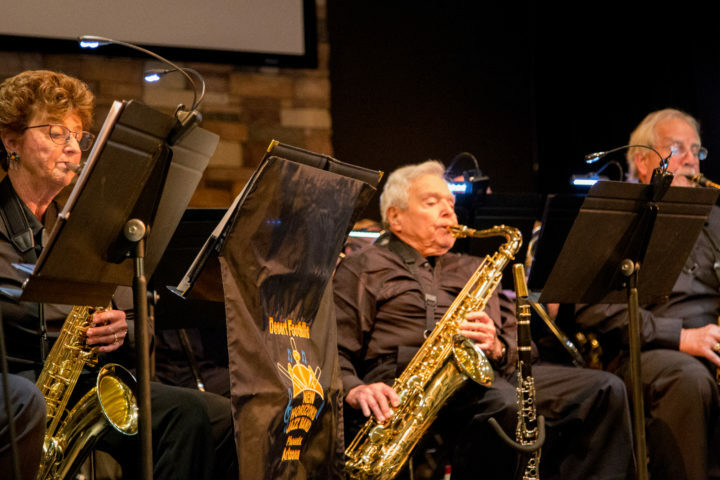 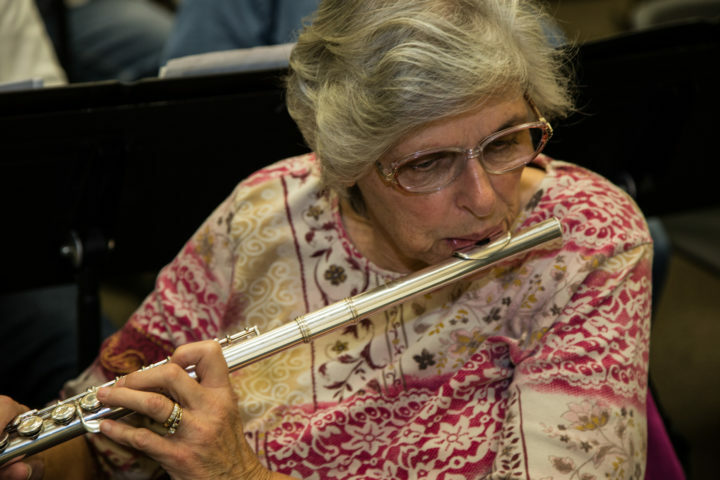 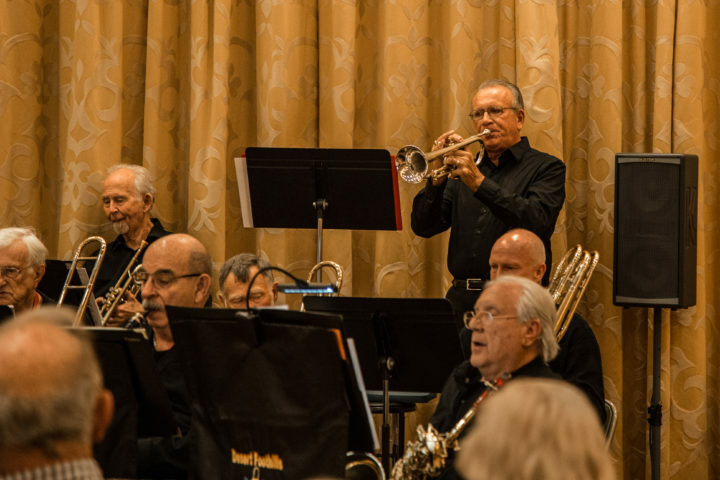 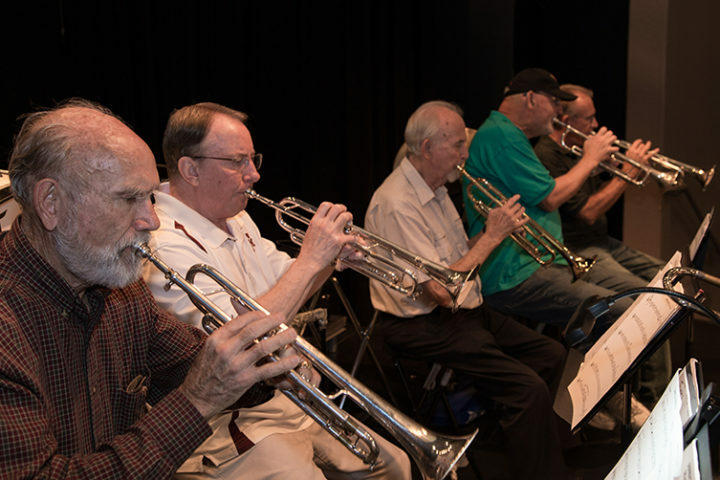 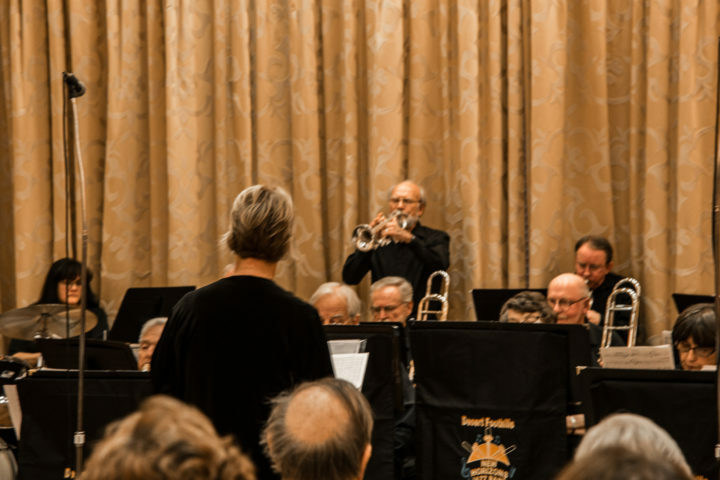 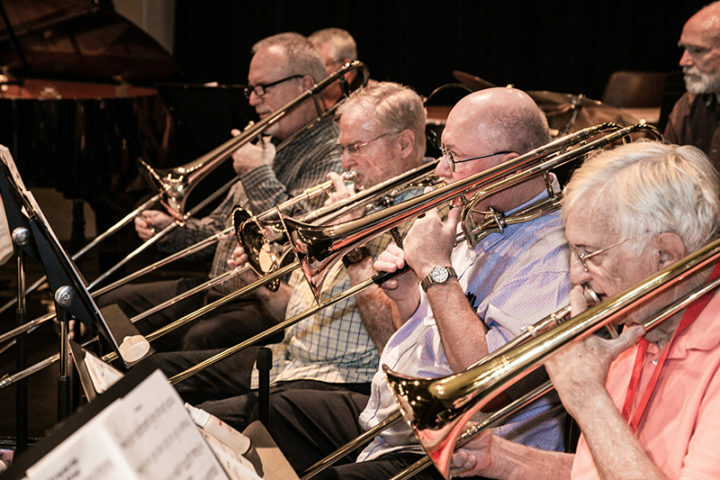 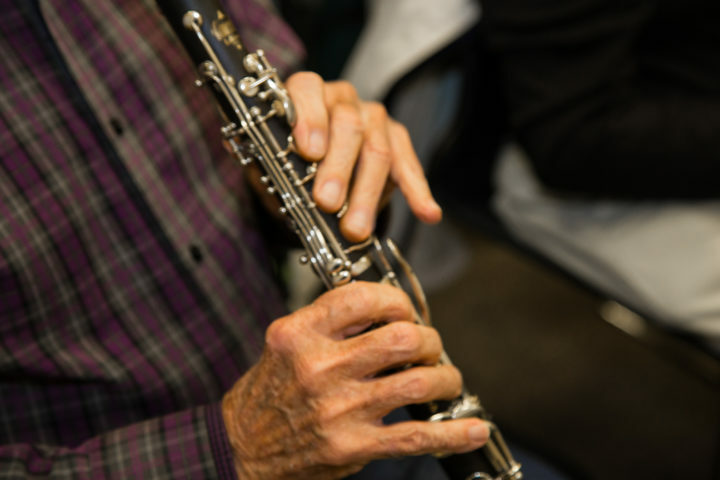 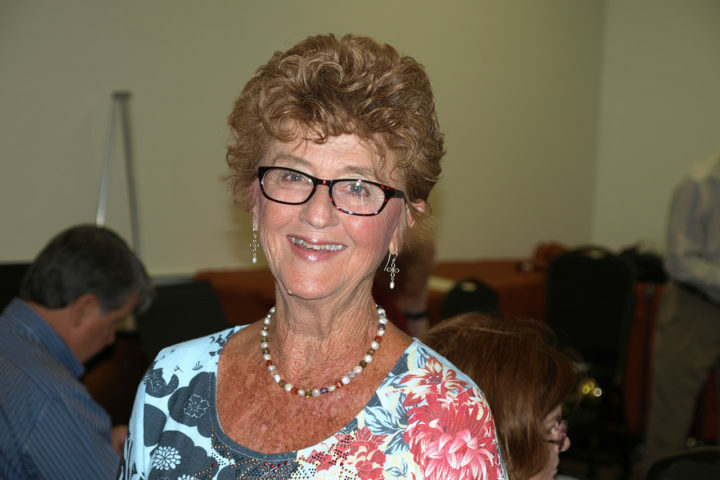 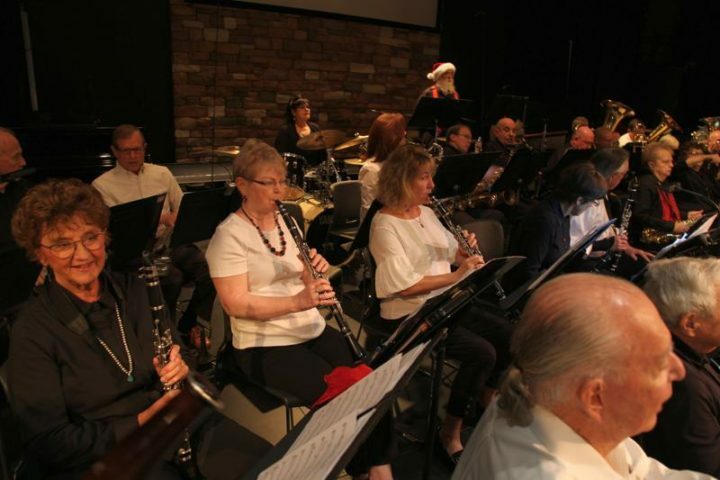 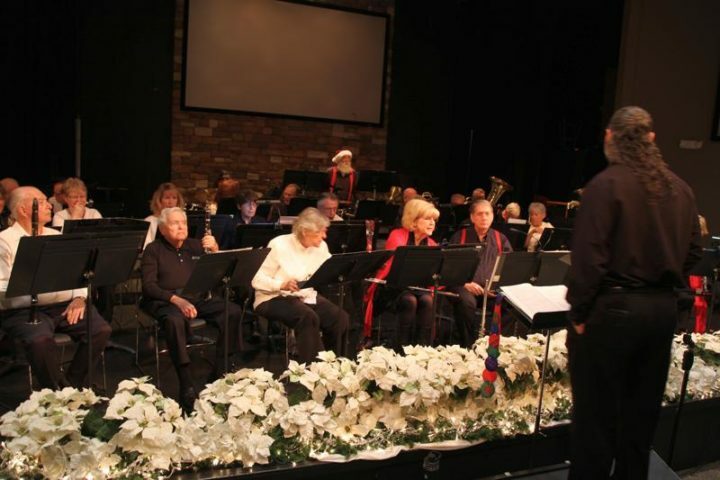 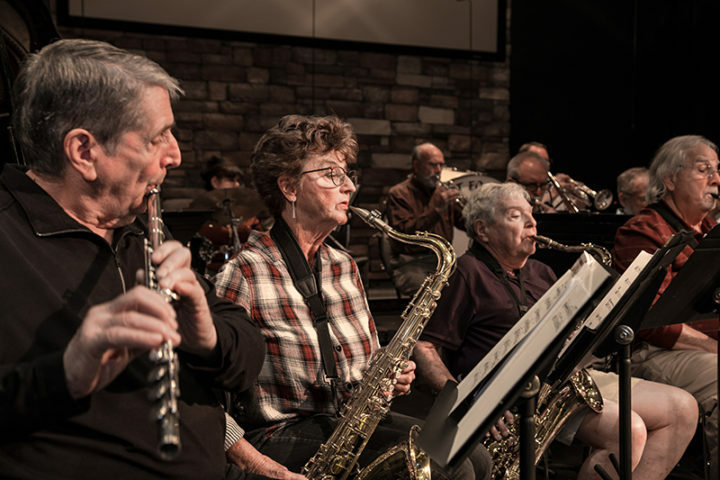 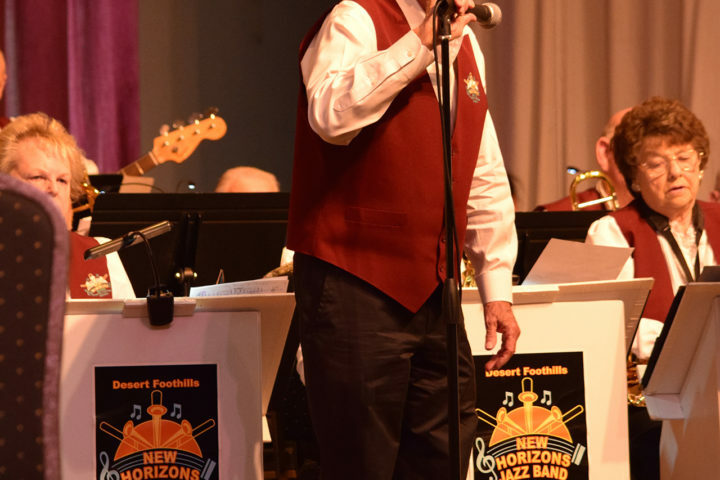 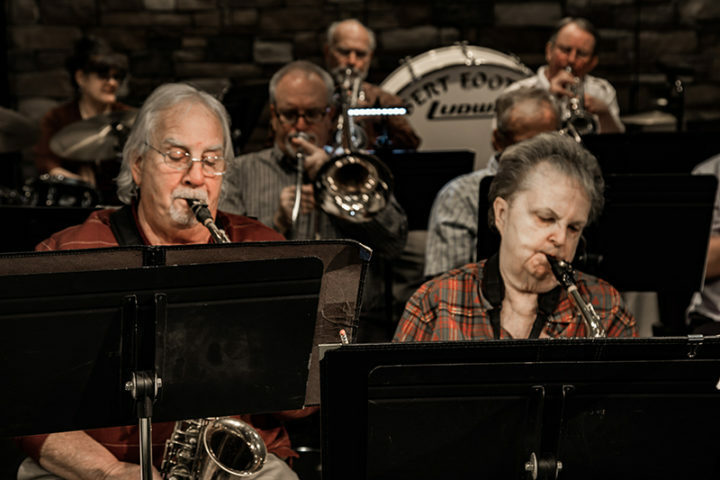 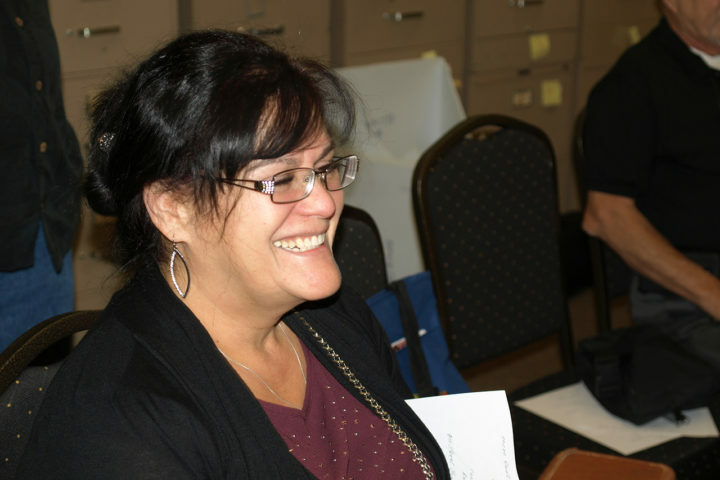 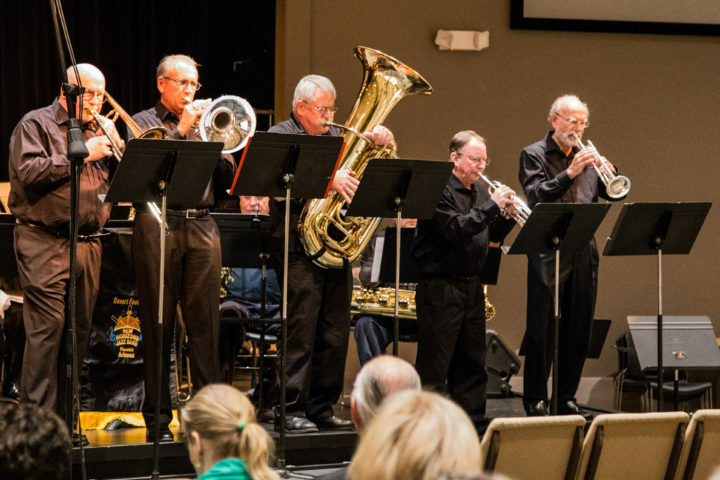 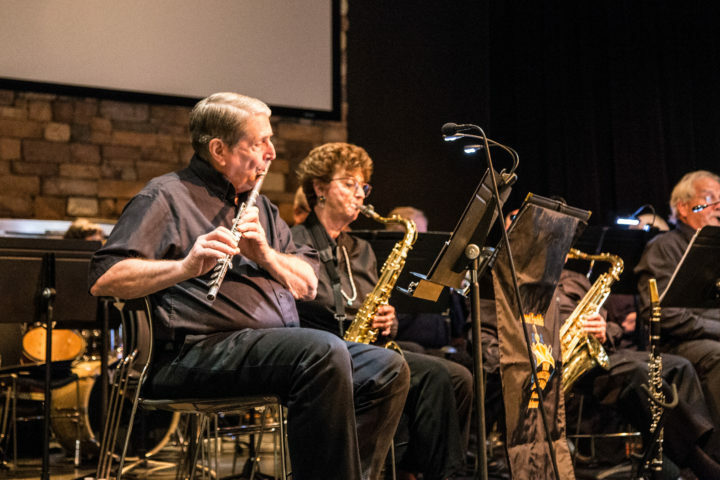 Desert Foothills is a member of the New Horizons International Music Association which believes active participation in music fills important needs for adults – the need for challenging intellectual activity, the need to be a contributing member of a group, and the need to have exciting events in the future. 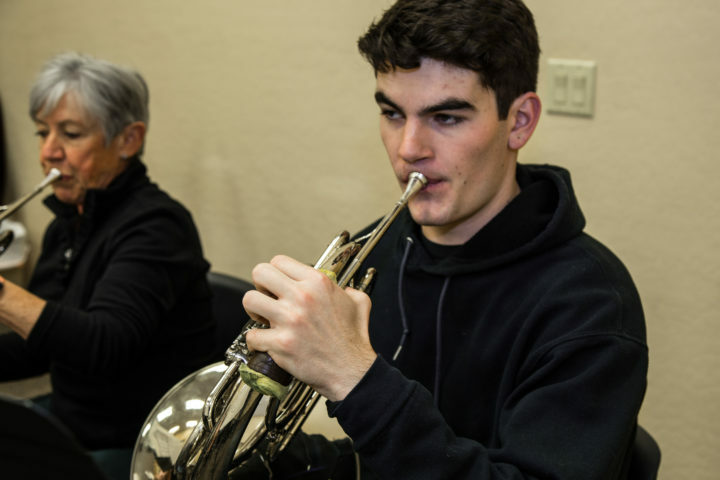 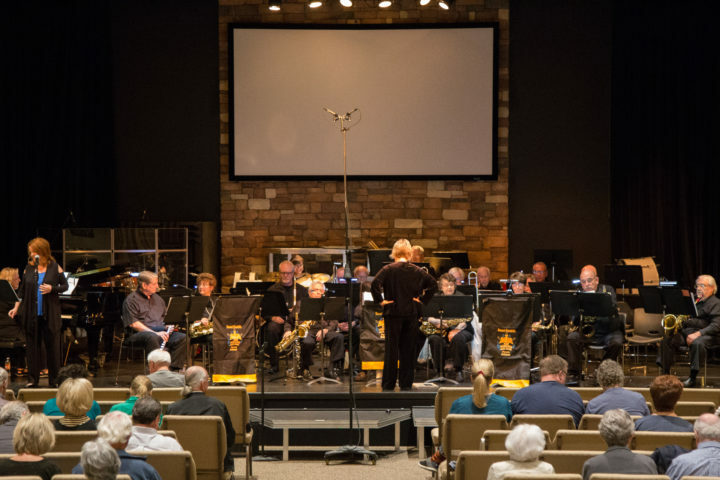 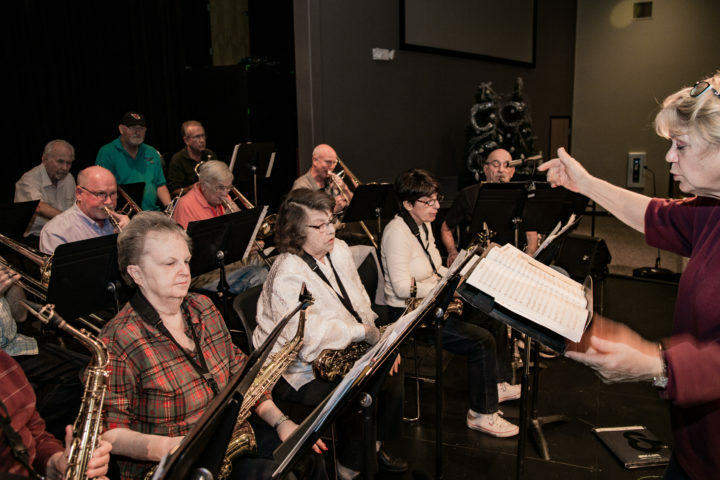 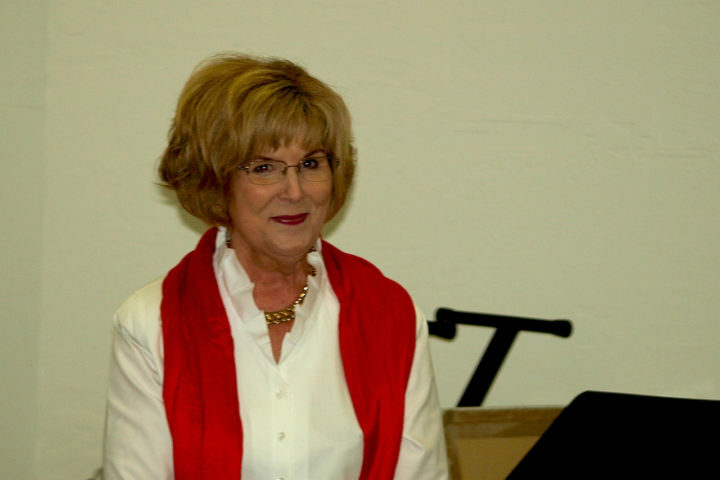 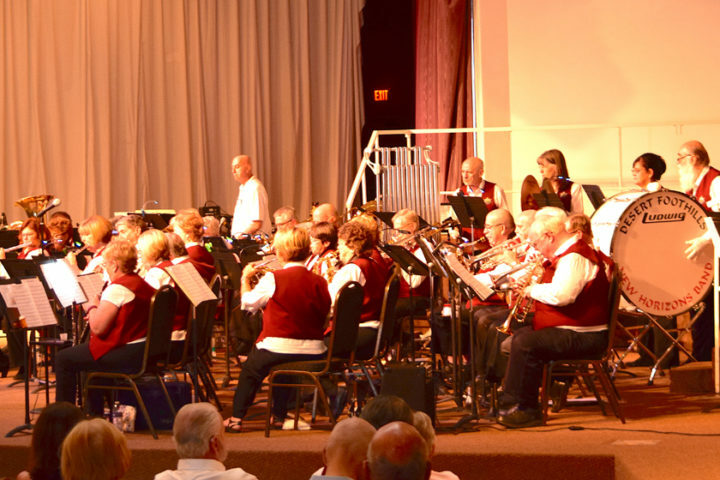 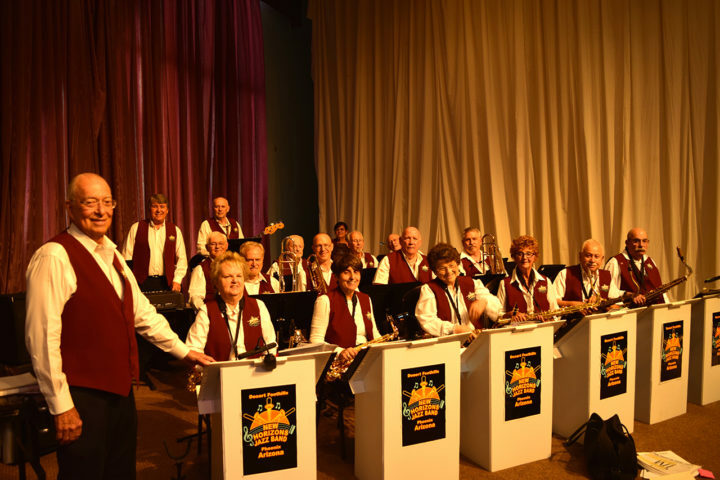 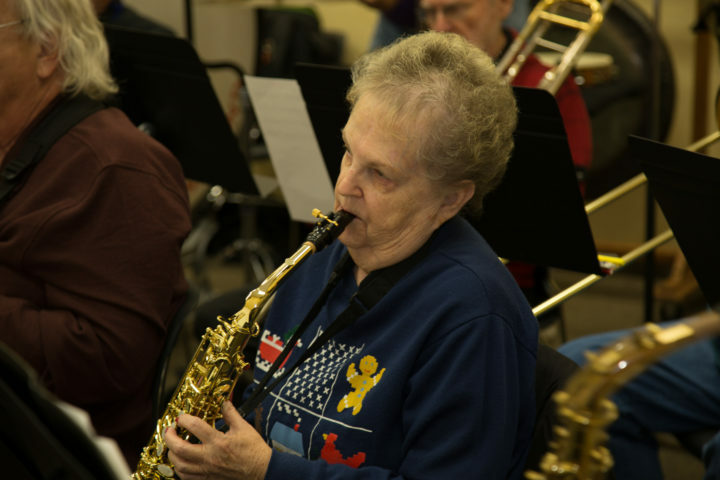 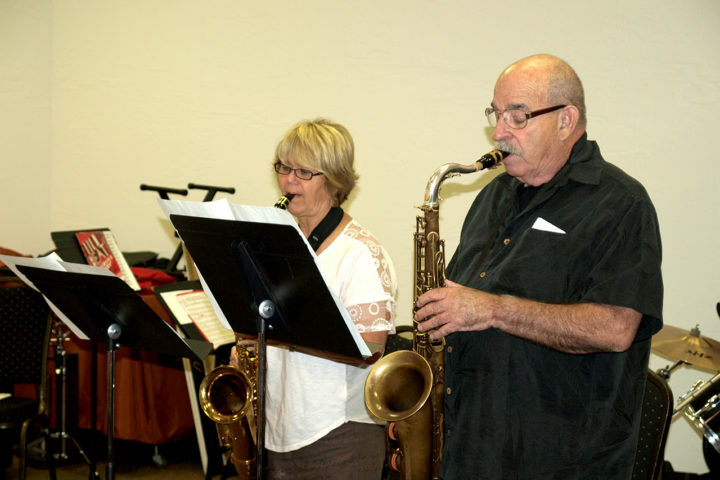 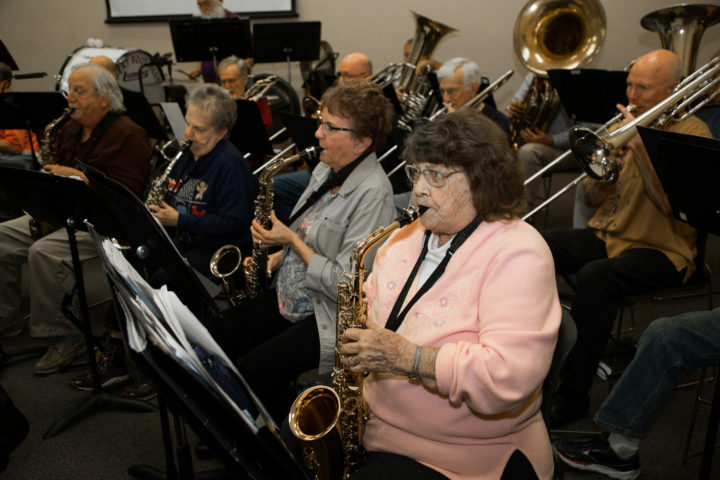 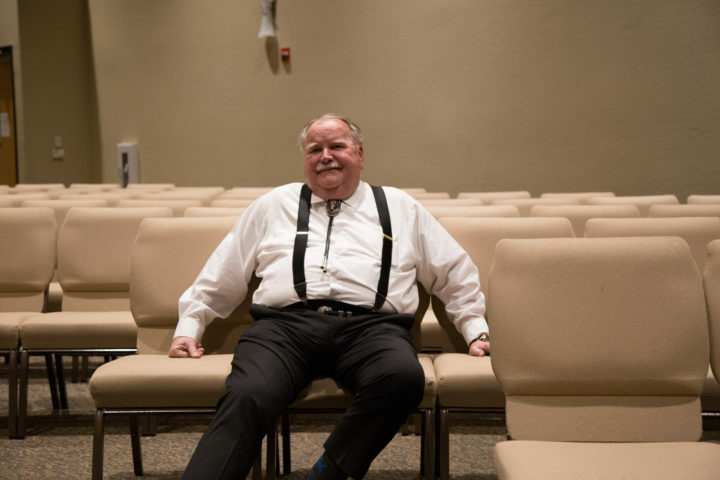 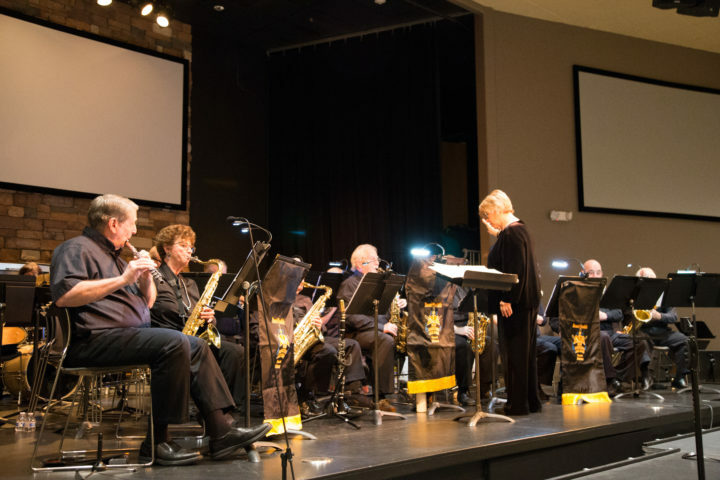 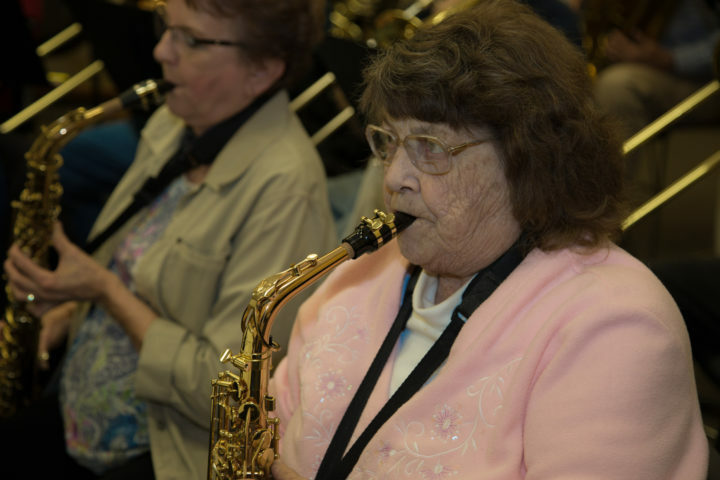 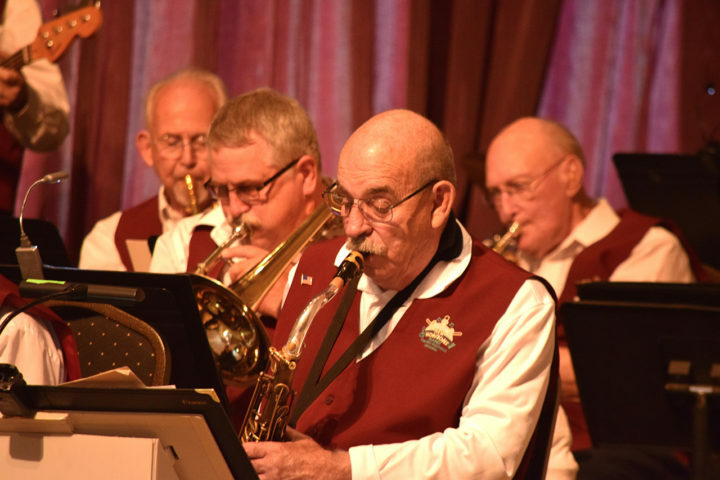 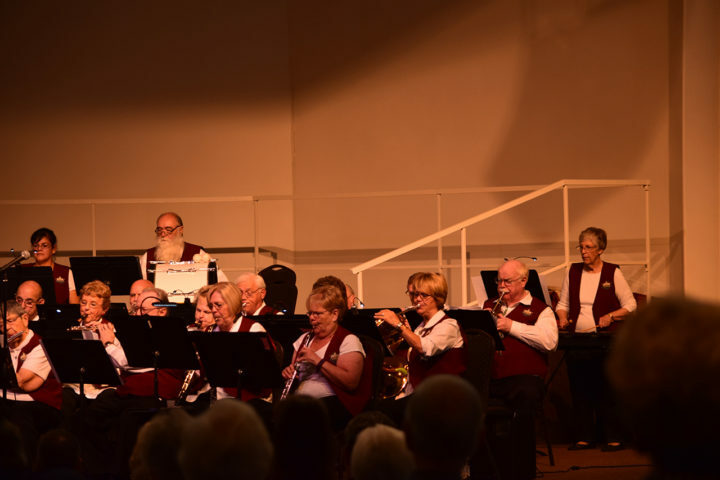 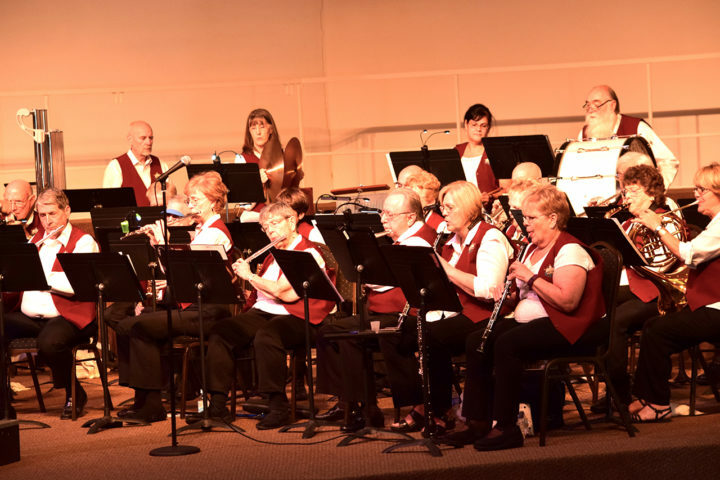 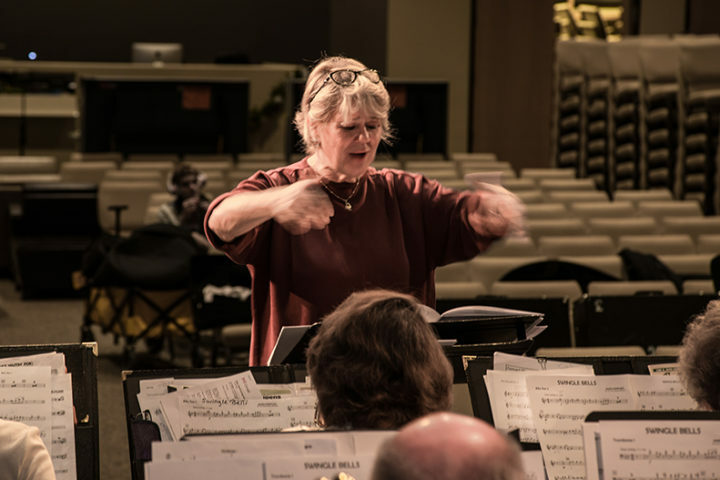 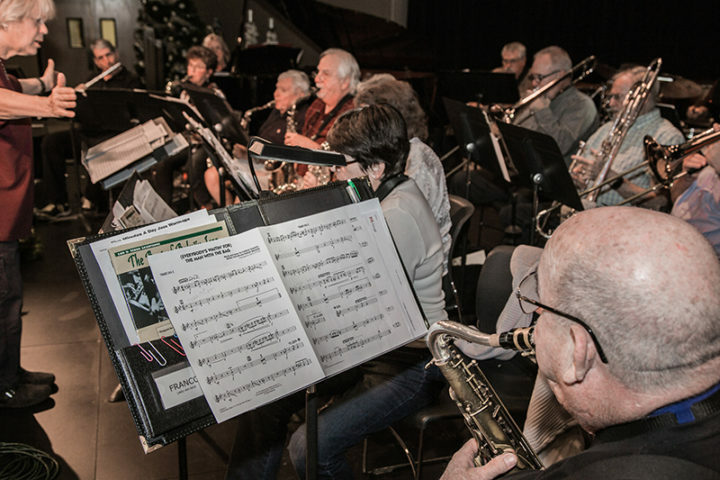 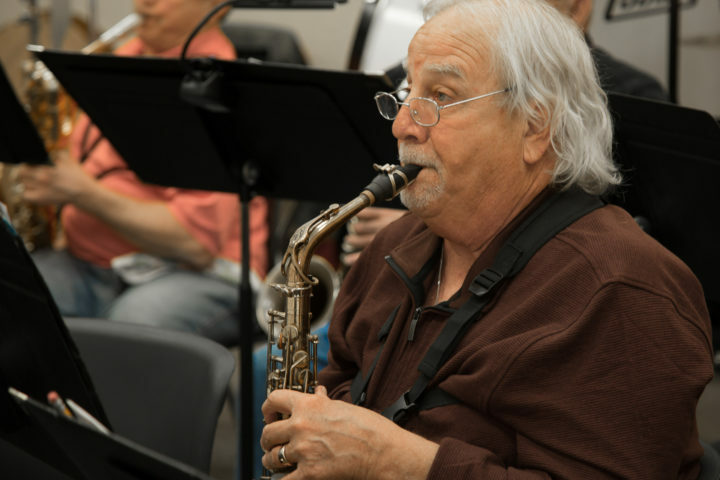 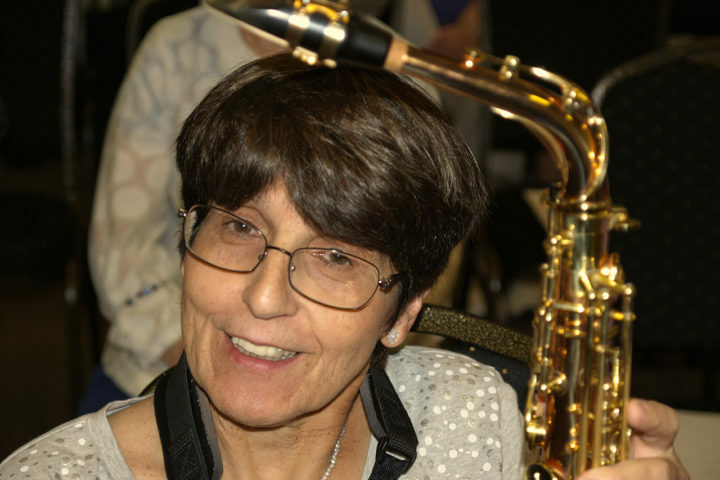 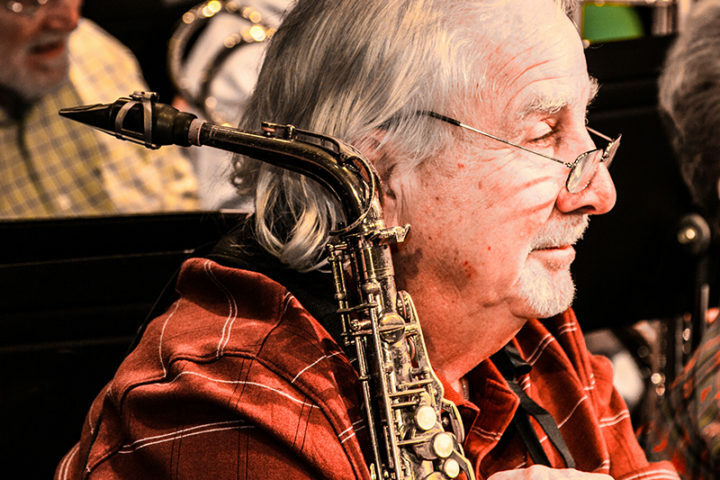 We have two bands – a concert band and a jazz band. 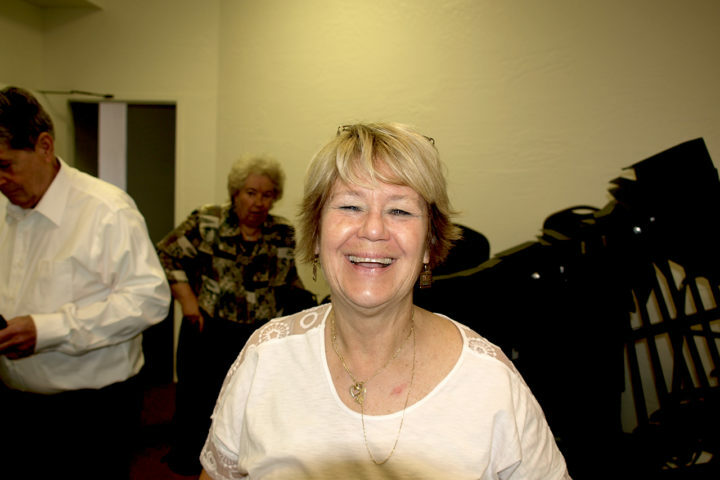 Both currently meet at Faith Bible Church in Glendale, AZ. 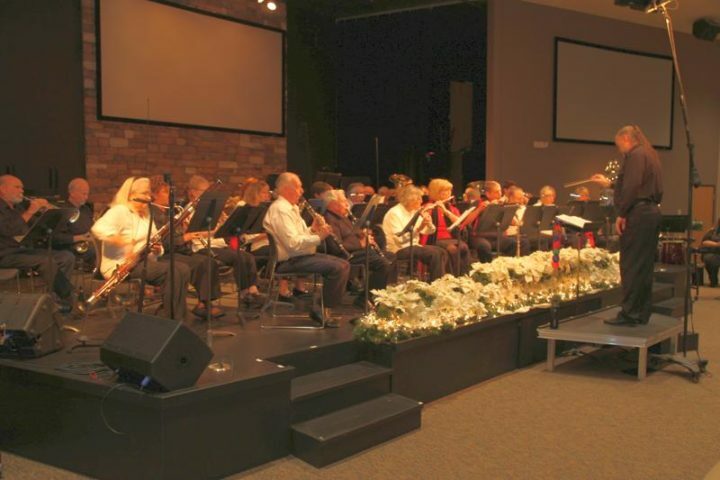 The season runs from October through May.